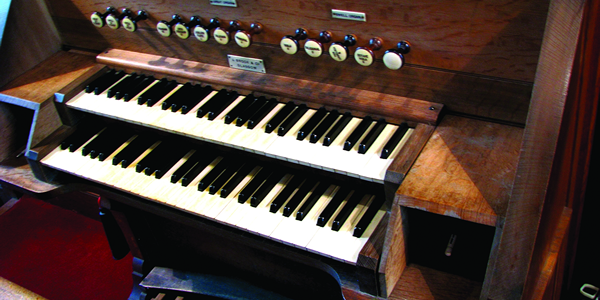 We have completed a third major project, namely a full restoration of the Organ. This instrument was built by J Brook & Company of Glasgow in 1899. It is remarkable that it has survived in its original state to this day with only minor overhaul work in the course of over 110 years. After detailed examination and competitive tendering by 3 firms of organ builders, the essential conservation work required to secure the instrument for a further 100 years was undertaken by Henry Willis & Sons (incorporating J Brook & Co). Funding was secured by another major grant from the Heritage Lottery Fund and the conservation work is now complete.